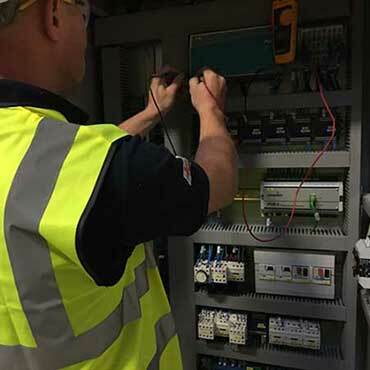 MCE Electrical works across a range of sectors, providing dedicated and skilled electricians, bringing a wealth of experience and knowledge to each particular field. 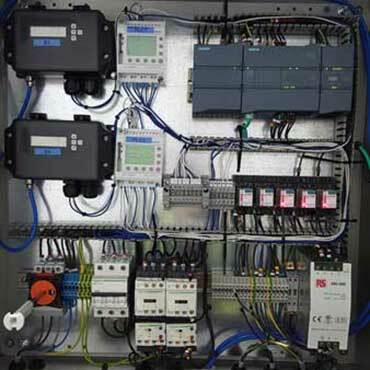 With a large reserve of knowledge and skilled electrical contractors, we continuously meet the complex demands presented by the industrial sector. 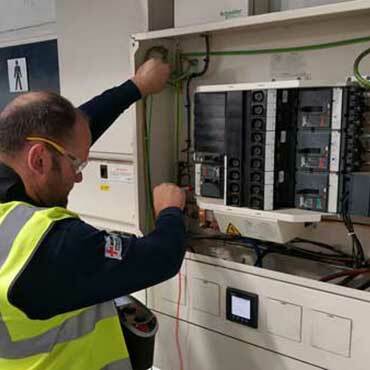 MCE Electrical’s experience within domestic electric installations ensures quality work is provided to homes, housing development sites and domestic projects. 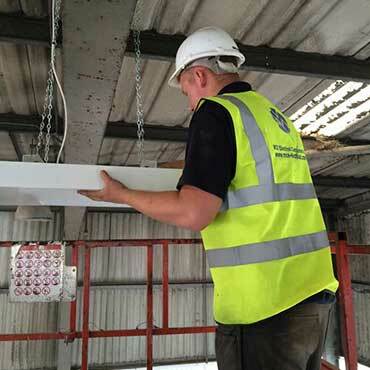 We ensure that every project has a dedicated project manager and site supervisor to ensure that every project goes to plan. We are committed to delivering work to the highest standards, on time, and on budget. 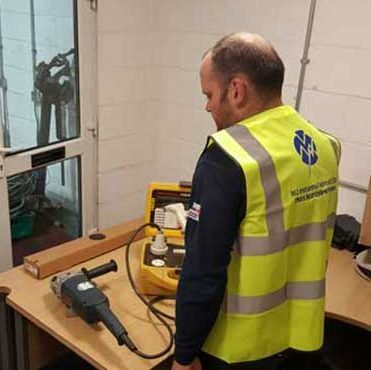 All contractors in our team are City & Guilds/NVQ qualified, DBS checked, and hold the recognised certifications required for working on site. 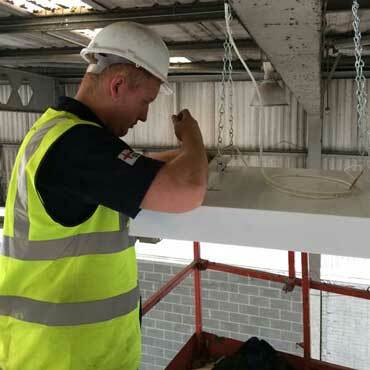 Our main focus is ensuring we provide electrical services to suit every client’s needs in every project we undertake.